Vilnius, Lituania is one of the great cultural treasures of Europe. The city has flourished since Lithuania once again became an independent country in the 1990's. In this video, contributor fake@fakeit.it used a combination of drone and ground camera footage to create an indelible impression of this great city and its people. Watch it and you will get a marvelous overview of this city, which sits at an important geographical crossroads in the Baltic region. Description: Because cities are made of people. 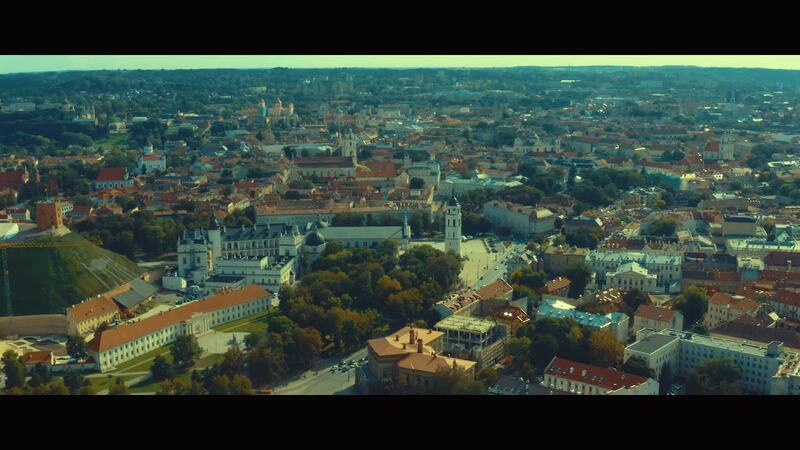 "Vilnius Stories" lets you take a sneak peek into the lives of Vilnius residents. This project was created with no budget, there is no client behind it - just people who live in Vilnius and love their city.